Will everything still be there, you ask yourself! Time will tell. It is a good idea to set a time when guests should depart as you may have a back to back booking and it takes time to manage the changeover of your property. The departure time is normally on the web platform and in the house rules. Also, guests agree to this when they make the booking. Use your House Manual to specify this time and state that if guests want a late checkout, this can requested but is dependent on future bookings. Then it’s a simple yes or no, but specify a time if you are allowing them a late checkout. Even before the booking, if possible, arrange a time to collect the keys and do a quick inspection. 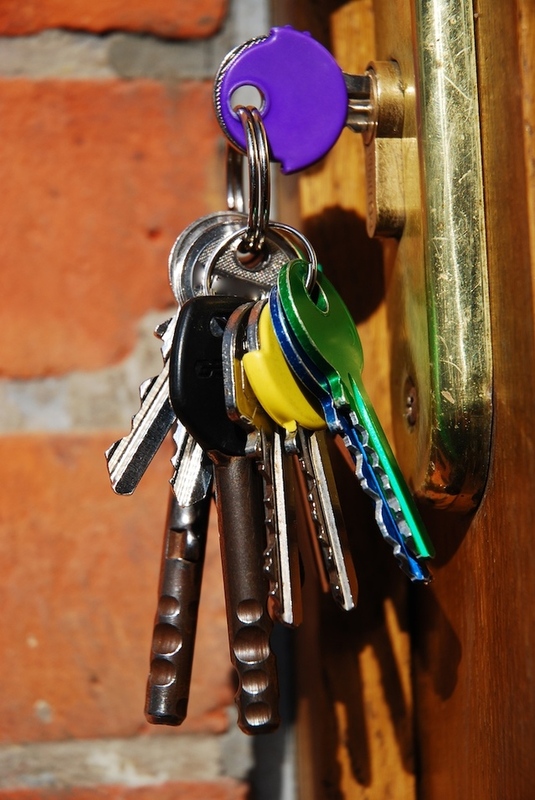 If you can’t arrange to collect the keys, have a key safe system so they can be left with the house locked up. Having an inventory is an easy way to do a quick inspection. Maybe take photos of special items that you think might be at risk of being removed due to their appeal. I’ve never had a problem, but there are plenty of stories milling about relating to this issue. © 2019 BNB Care. All Rights Reserved.